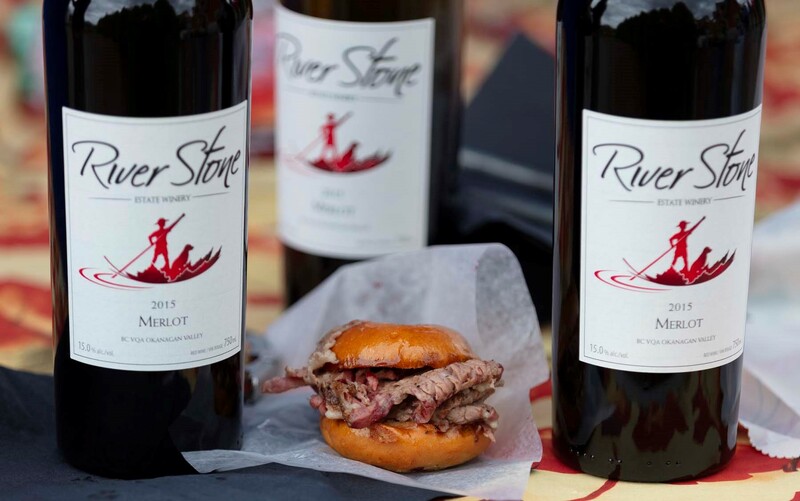 River Stone Estate Winery is a small, family owned and operated winery located in the South Okanagan. We are located on a small knoll in the middle of the valley, just south of the well recognized McIntyre Bluff and just north of Oliver, BC, Canada's Wine Capital. 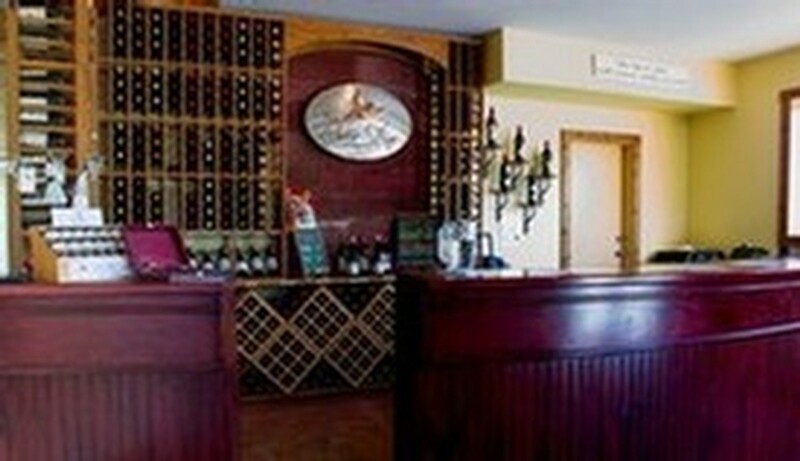 Our tasting room welcomes you with friendly staff and cozy homestyle ambiance. Join us for a complimentary tasting and enjoy this unique setting amongst the vines. 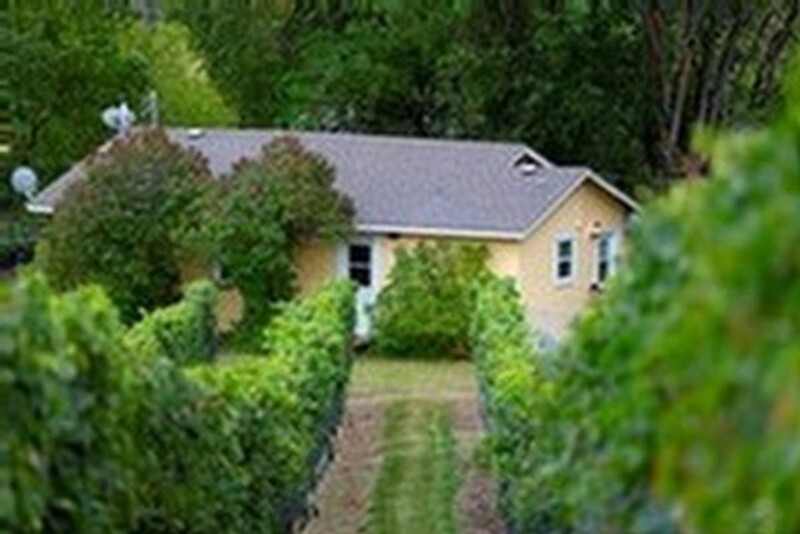 Can you imagine a better way to experience wine country than in an orginal farm house surrounded by vines? Upcoming public events and private club member events are always a great way to connect with our Owner/Winemaker Ted Kane and team.